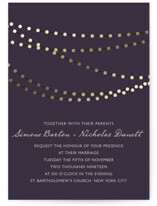 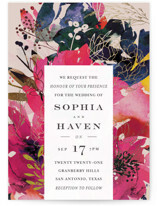 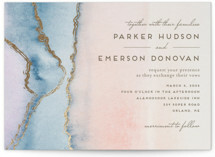 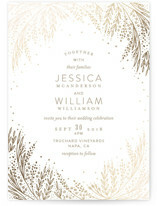 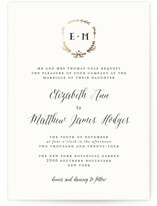 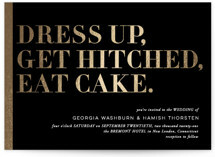 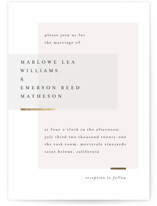 Make a chic statement by sending petite wedding invitations. 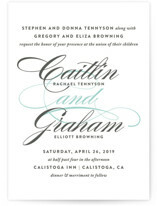 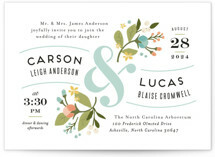 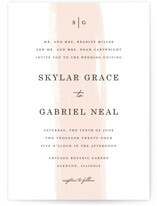 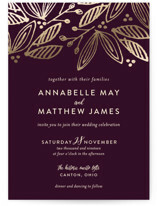 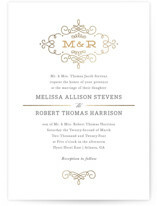 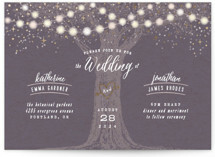 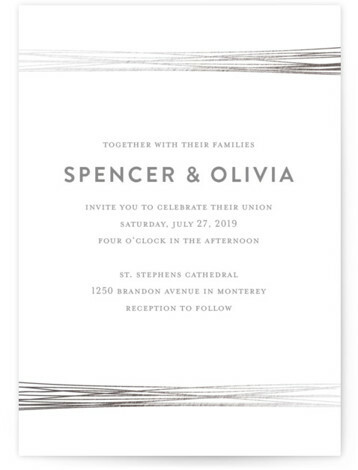 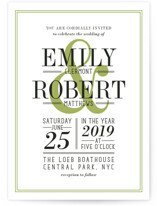 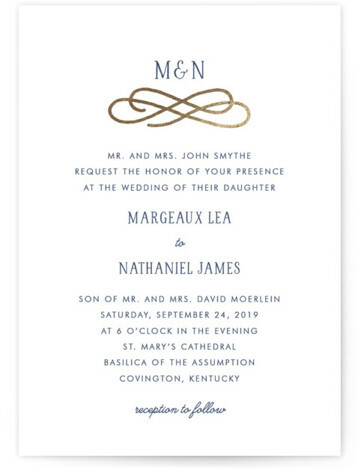 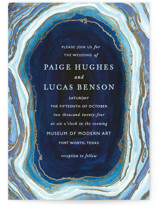 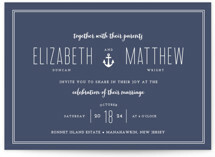 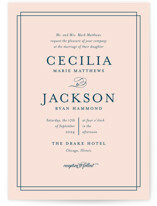 At 4.25" x 6", petite wedding invitations are a smaller version of our standard wedding invitation cards. 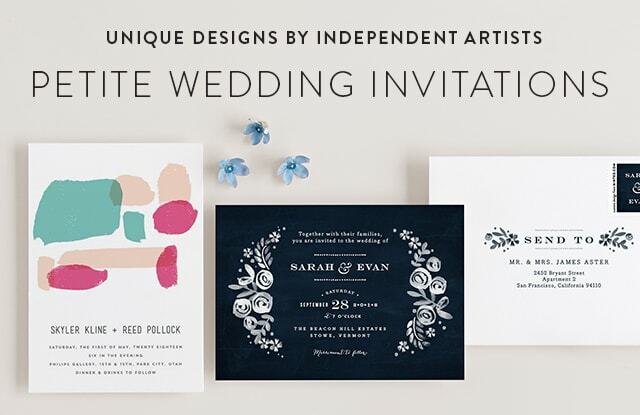 Each card is fully customizable and created for you by Minted's global community of independent designers. 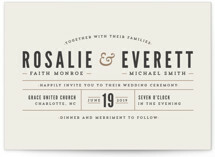 Add a custom backer to include even more photos, and a detailed message. 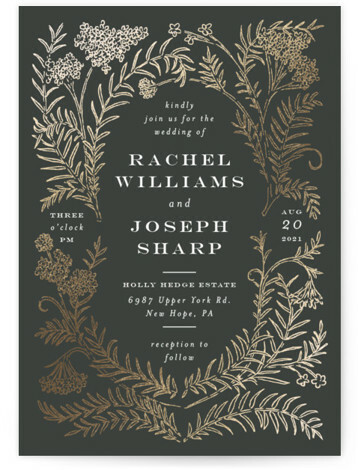 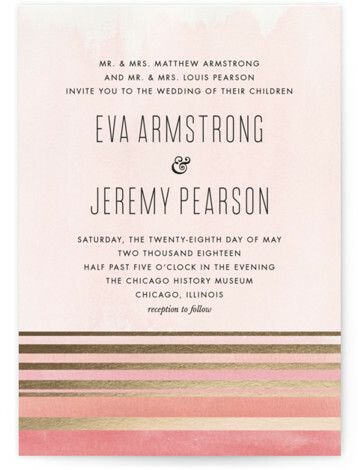 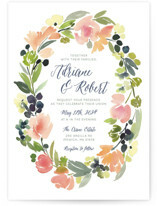 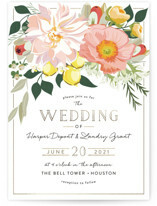 This modern take on wedding invitation cards is perfect for making an impression in recipients' mailboxes.